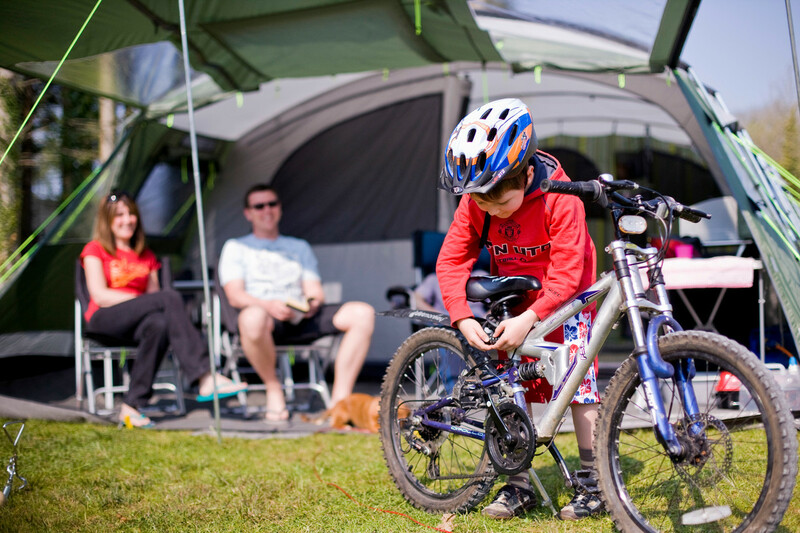 Whether you’re looking an evening out with friends or a family fun day out, there is a wide range of activities to entertain young and older visitors at Dundonald International Ice Bowl, adjacent to Dundonald Touring Caravan Park. Put on your skates and glide onto the ice at Northern Ireland’s only public opened Olympic sized ice rink. Strike! Become ‘King of the Lanes’ at Dundonald International Ice Bowl’s spectacular state-of-the-art 30 lane bowling centre. Whether you’ve got a Dora the Explorer or a young Indiana Jones, adventure awaits them at Indiana Land. 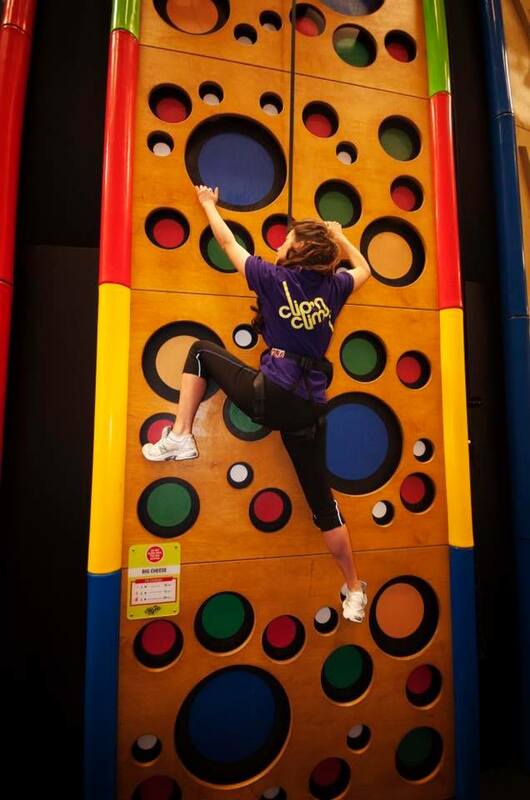 Challenge yourself or challenge your friends at Northern Ireland’s first Clip ‘n Climb at Dundonald International Ice Bowl. Escapade HQ offers a unique escape room experience that brings to life a local historical scenario based on true events.